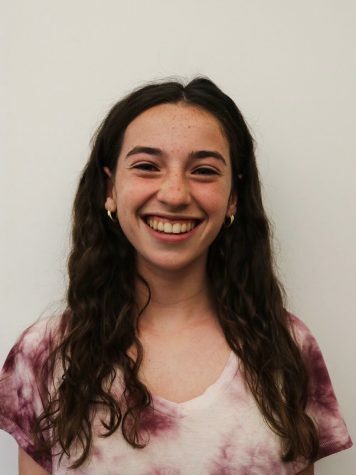 Madelyn is a junior in her third year of writing for The Beacon. She is now the Style Editor in addition to running track and being a Friends addict. If you get her a dog (preferably a mini goldendoodle) she will love you forever.